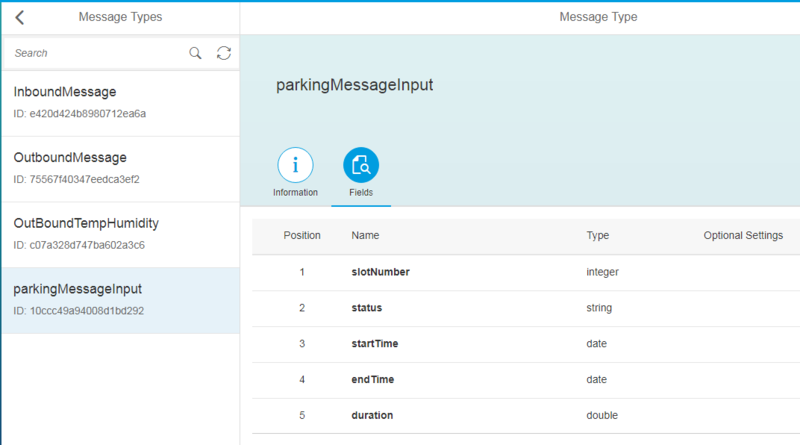 This blog is about how SAP Leonardo – Internet of things is used to resolve a real time problem – Parking system in the metro city(or smart city) . There are some Car Parking Space ,which makes this task a bit easy ( like AAA Parking in USA ) but even they do not provide real time availability of slot in the parking space and mostly mechanics requires a manual interruption , this causing loss of real time data, inaccuracy in managing the vacant space , and more over Tag in and tag out ( in time and out time ) of the vehicle is different when compares to the real time data . In the growing world we are almost struggling to find the parking space , Weather it is a shopping mall,Hospital,Office or a College. Growing in Smart city era – how about a smart parking ? As we are growing towards Smart City (most of city already started), using the cloud solution from SAP, we will be bringing all the parking space (from mall, hospital, Co-operate offices) under one umbrella, and show the user where the parking space is available nearby. 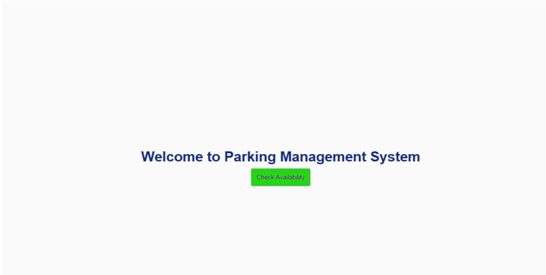 Smart Parking System is an integrated system to make efficient use of parking space for vehicles using sensors to identify the empty space and notify user(s). Using SAP Cloud foundry (neo trail account) and low cost IoT sensor programmed using micro python. Agenda is to help drivers/people to make parking easy and leverage the payment methods effectively. he edge sensors (Ultra sonic), present at the edge locations sending real time data. These units will be located at every slot in the parking lot (on floor/pillars/walls). All sensors will be connected to the programmable transmitter ESP8266. ESP8266 will send published data using MQTT protocol to the SAP IoT service. Server will authenticate the incoming message and prepare it for publishing. Authentication will be done for SAP service using OAuth Token. Token is pre-configured in the Server. The Data will be publishing to SAP Rest endpoint. Sync response will be received, and confirmation message will be processed. Below is the step by step process how we build this solution and the how we implemented it. What we did till now and what is next? Sensors are configured on the Machine/ Equipment etc. These sensors are connected to Node MCU physically either by wire or soldering on the Node MCU. We use NodeMCU (ESP8266) ,a micro-controller chip , it includes on-board Wi-Fi. sensors are connected to this NodeMCU . I’m using the esp8266-12 version board. 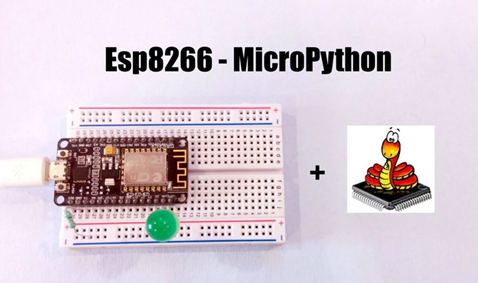 To install micropython you will need esptool you will need to download and install python and pip, to install the esptool. You will need to change the port based on you PC. After this you should have successfully installed micropython. How to create an account in SAP Cloud and activate the IoT service along with creation of database is very well explained in many blogs. Enable IoT Service and Cloud account Enable and configure – Follow this link you will be able to do configuration successfully. Or can see the blogs from famous Bloggers on IoT such ,Sharadha K ,Fabian Lehmann . they had explain very well on building the scenarios. Once you are done with the setup of your account , and you build your scenario requirement in your IOT cockpit we are ready to build the dashboard now . Thanks to Mr. Ankit ( Ankit Garg ) Co Author , for building the UI interface for this scenario . Once data is saved in HANA Table, it is ready to be shown in a SAPUI5 Application. SAPUI5 is framework to design client-side applications. First we will create a XSOData service on top of HANA Table. This will act as a Web Service containing Metadata information about HANA Table. Then this service will be consumed in an SAPUI5 Application which can be rendered on Mobile/Desktop/Tablet etc. 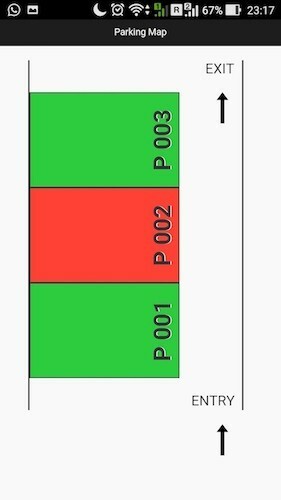 User can easily see the availability of parking slot on their mobile devices on just a tap. 6. What we did till now and what is next ? Payment mode : the complete payment method can be made via mobile ( like an android/iOS mobile app ) the normal payment method we use in Google Pay or Wallet Pay . Parking booking/Confirmation : Based on the space available ( again the real data from the parking space) you can simply book your parking space , and drive way easy into it without any hurdle or problem as parking reservation was already made . Directions/Better UI : Using Google map/ or sap web UI interface , it is possible to see the complete parking structure and the direction from your location to parking space.User will get the real time information on the parking space.